Representing a lender in a long drawn out battle with a borrower over a nonpayment on a balloon mortgage. The note was secured by a vacate 3 story industrial property. Foreclosure was strenuously contested. Twice the borrower filed for Chapter 11 protection on the eve of the sheriff’s sale. In Illinois a sheriff’s sale terminates a borrower’s right to redeem the property. 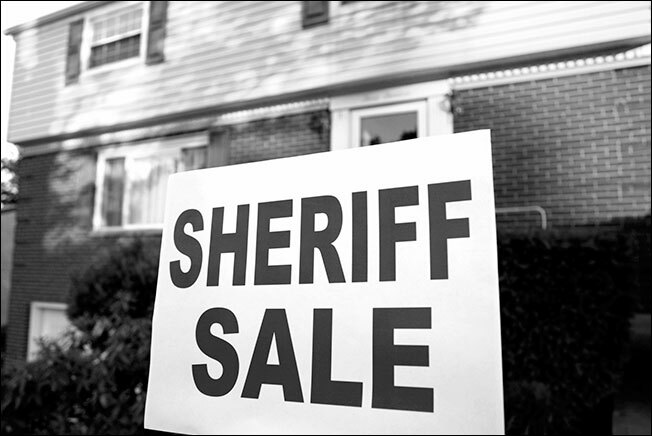 The second time the sheriff orally continued the sale for 58 days. In Illinois one does not need to republish notice of a foreclosure sale if it is orally continued for up to 60 days by the auctioneer at the time of the scheduled sale date. In Illinois one must publish notice of the date and time and place of the sale in a county wide newspaper three consecutive weeks. In this case the borrowered filed bankruptcy on the eve of the sale. Under bankruptcy law an automatic stay became effective and a creditor cannot do anything to further his rights as to the borrower’s property without leave of the bankruptcy court. Because of the second bankruptcy, the lender told the sheriff to continue the sale 50 some days to allow the motions to lift the stay to be litigated. The sheriff orally informed the attendees about the new date. The stay was lifted and the sale occurred and the lender was the high bidder. Before getting a sheriff’s deed, the sale needed to be confirmed by the trial judge. The borrower at the hearing on the motion to approve the sale objected to the sale because it asserted that the lender violated bankrutpcy law by continuing the sale date during the automatic stay. Thus the lender acted improperly and the result was unjust.